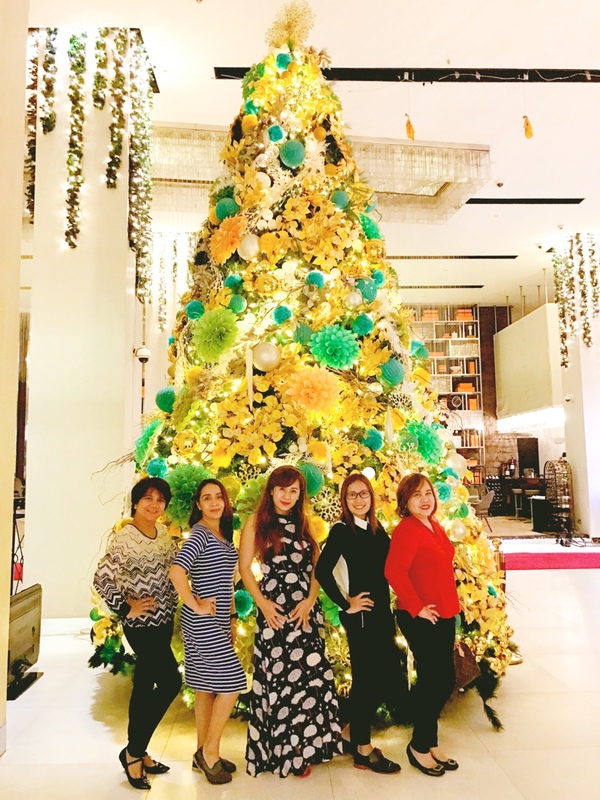 Midas Hotel and Casino officially embraced the season blossoming of love, happiness, and giving with its annual Christmas Tree Lighting Ceremony held at the hotel’s designer lobby. 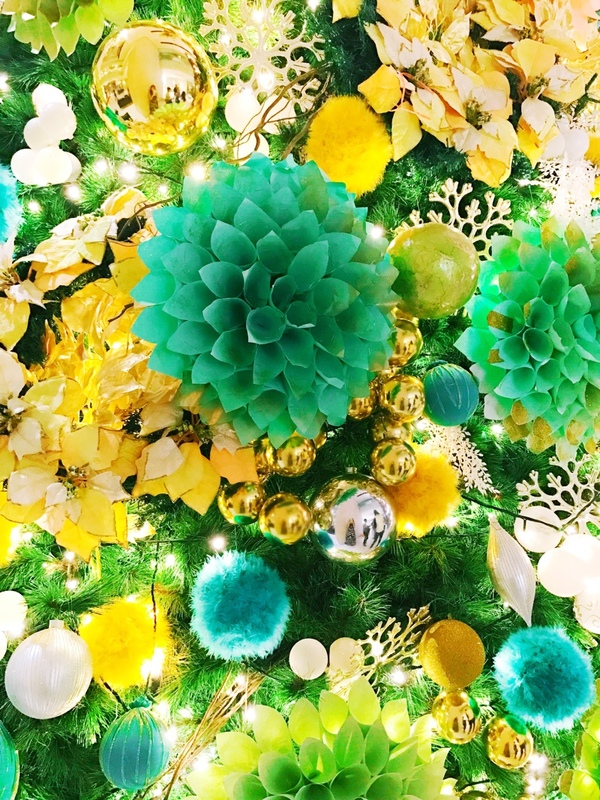 The Midas holiday tree is decked with brisk mint green, gold, and silver accents of Christmas trinkets and ornaments that glow with the joy of the occasion. The ginger bread houses and Christmas train packed full of Yuletide savories also reckon with the astounding spirit of the holidays. 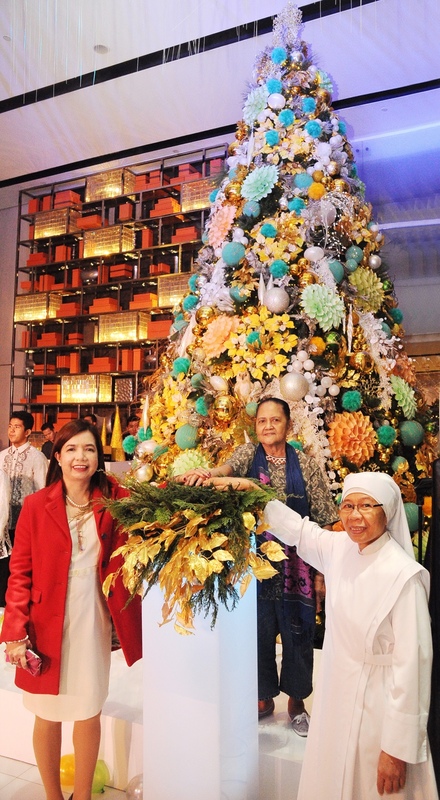 Midas General Manager Ms. Lily Santos-Adrid graced the lighting of the tree with Little Sisters of the Poor’s Sister Rosario Antoinette and Lola Carmelita Marcelo. The grandiose 18-foot tree sparkles with a spectacle of lights while the Las Piñas Boys Choir complements with the soulful voices of Mr. Joey Bautista and the Hexagon Band as they serenade the guests with classic familiar carols and well-loved Christmas melodies. Indeed, the celebration enlivens Ms. Adrid’s welcoming words, as to quote, “Midas Christmas holds the true spirit of the season that is love and compassion.” Thus sending off the night with a Merry Midas Christmas! Ang ganda naman! 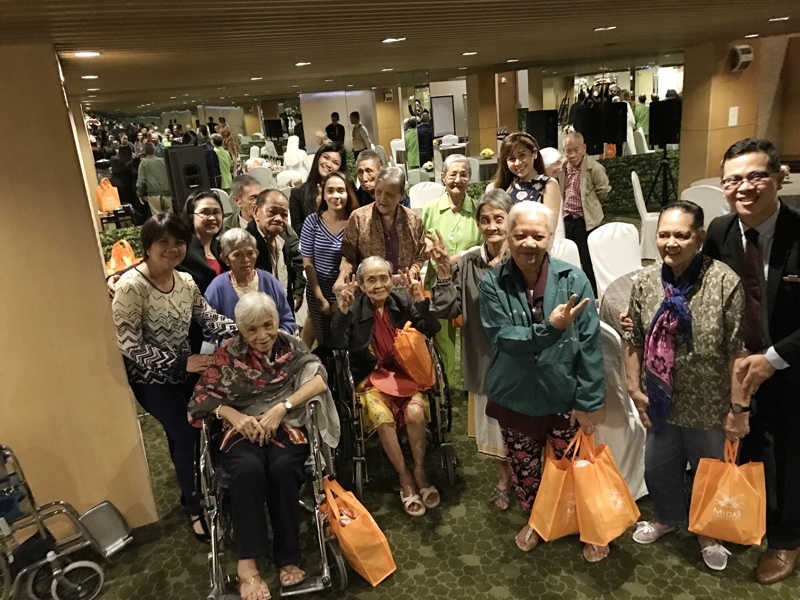 napaka generous nman po nila to support those elderly's! Bongga naman nung Christmas Tree..truly a spirit of love and compassion tlga they serve! 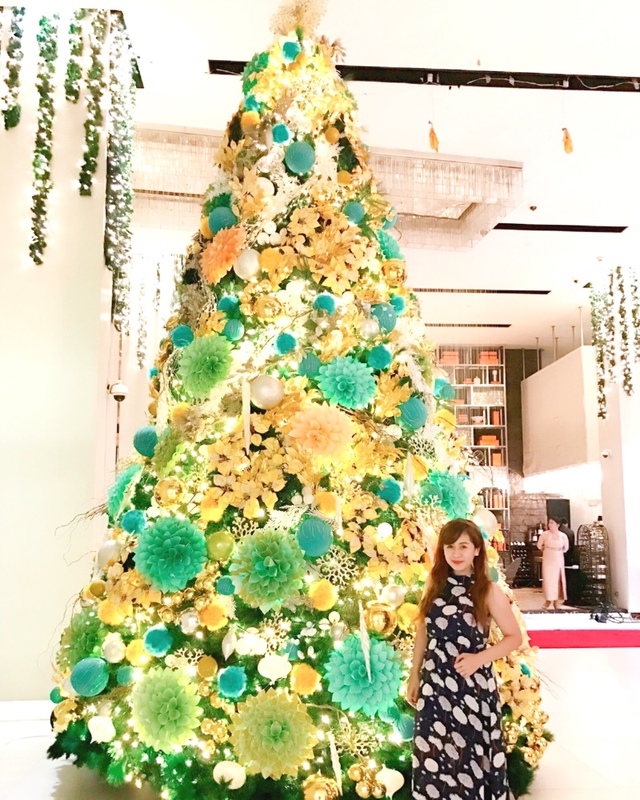 Feel ko na ang pasko dahil sa napakalaki nilang Christmas tree..hehe..